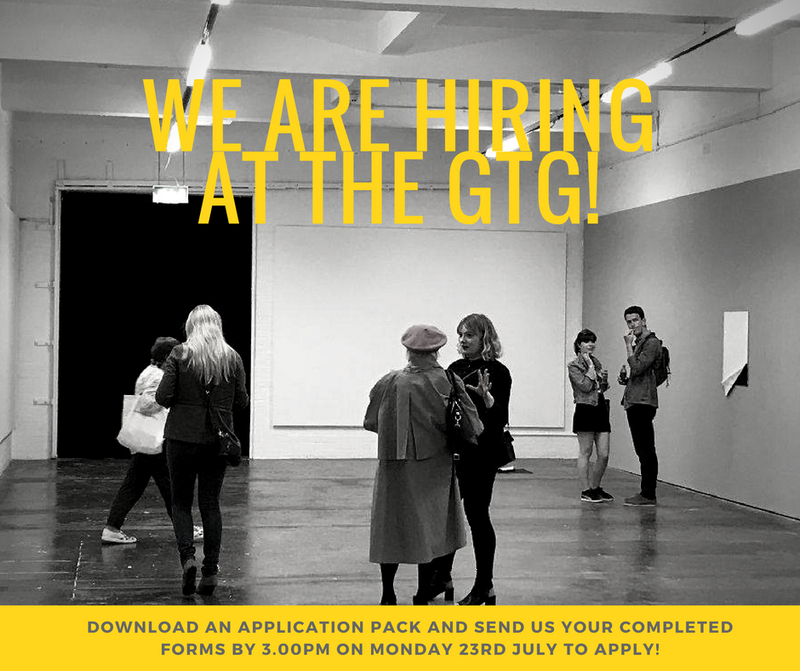 The Golden Thread Gallery is seeking a temporary Exhibitions Assistant (maternity cover) to assist in the delivery of the gallery’s programme. This will include liaising with artists, institutions and funders, general administration and visitor experience. Gallery hours Tuesday – Saturday. Hours determined by a monthly rota and will include evenings and weekends. Applicants must be flexible to the needs of the organization. Contract: This is a maternity cover contract position until the 31st March 2019. A probationary period will apply. Please note that this appointment is subject to continuing funding/grant aid. ← Thank you Chloe Jamieson!